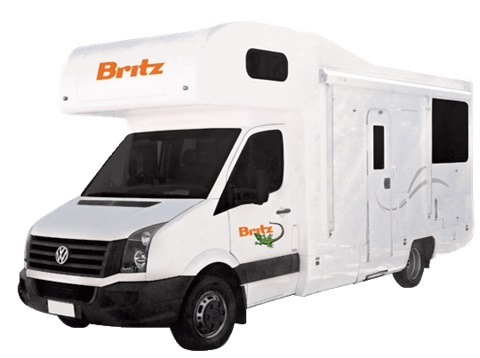 Unlimited Kilometers, GST, Kitchen Kit, Linen, extra drivers fees, stamp duty & admin fee; Insurance included with $7500 Excess A Refundable Bond to the value of excess payable on pickup. 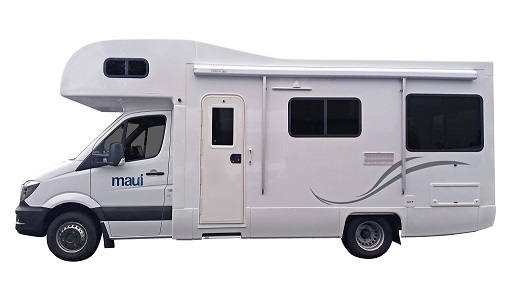 Unlimited Kilometers, GST, Kitchen Kit, Linen, table and chairs, extra drivers fees, stamp duty & admin fee, prepaid gas bottle, Insurance included $0 Excess, includes overhead underbody damage, unlimited windscreen and tyre damage. Drive away no more to Pay! with total piece of mind!! National Park Pass offering free entry to WA's National Parks Costs $10 for each 1 day pass saving $100 if you visit a national park every day. Day 1 Pick up your vehicle before beginning your holiday. The 257km trip north takes you to the region known as the Turquoise Coast through market gardens,fabulous farming scenery and extensive ocean views. Over 200,000 people visit the area annually visiting world class attractions such as the fascinating Pinnacles Desert. Spend some time walking around these statuesque limestone pillars rising out of the sand like ancient ruins.In the afternoon explore the attractions along the coast north of the pinnacles including Dynamite Bay which forms almost a perfect circle. Jurien Bay is the largest coastal town and offers a wonderful beaches protected by the islands and reefs which lie just a few kilometres from the shoreline. 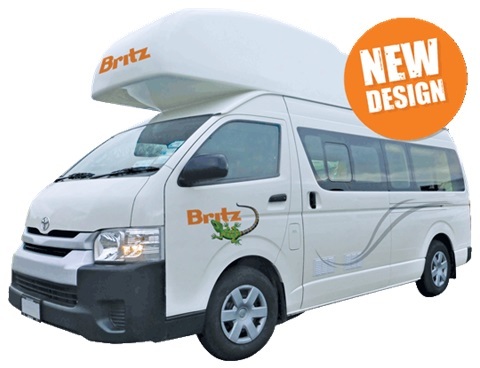 All Inclusive Package Includes: Campervan Hire with comprehensive insurance including $0 excess, National Park Entry, Exclusive Campervan Travel pack with detailed maps, information and recommendations on what to see and where to stay (received before you travel so you can plan &/or ask us any questions). Day 2 has you departing Nambung National Park and driving to Kalbarri National Park. Your departure time will depend on what time you want to arrive into Kalbarri, and which attractions you want to visit along the way. An early start is recommended and allows you to arrive early and begin exploring this fascinating National Park.Spend the afternoon exploring the attractions around Kalbarri including visiting Murchison River Gorge & exploring the Loop, Natures Window and Z-bend Gorge. Irrespective of what time you arrived make sure you give yourself the time to hit the beach late afternoon to watch the sunset over the water, with the rich red cliffs behind you. A fantastic way to cap off the day. Day 3 Drive from Kalbarri to Monkey Mia at whatever time of day suits. Your departure time will depend on which attractions you want to explore around Kalbarri and what time you want to arrive into Shark Bay & Monkey Mia. Spend the morning exploring the attractions around Kalbarri including visiting Murchison River Gorge & exploring the Loop, Natures Window and Z-bend Gorge. After departing from Kalbarri you drive the 375km to Denham and onto Monkey Mia where you will interact with Monkey Mia's famous dolphins. Explore the majestic Shark Bay World Heritage Area by land, sea or air. Vist the world famous Shell Beach and Stromatolites. Cruise the bay on a catamaran or take a 4WD tour exploring the unique landscapes and features of the national park. Spend most of the day exploring Monkey Mia and the majestic Shark Bay World Heritage Area. The region offers a wealth of options to suit all ages and interests. Choose from yacht cruises, fishing charters, scenic flights, outback 4wd tourscamel rides and snorkelling tours. If you don't want guided tours then spend the day enjoying bushwalks, aboriginal heritage trails, natural spa, fishing, pearl farm visit or just sit back and take in the beauty of this unique world heritage area.To avoid driving 550km tommorrow to get to Coral Bay/Exmouth we suggest you drive to Wooramel and therefore break the drive up into 2 smaller more relaxing days. Spend the morning heading for Coral Bay and Exmouth. Along the way you have the opportunity to stop for brunch at Carnarvon. 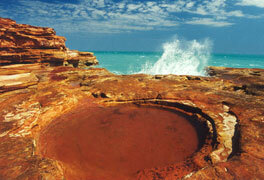 Take time to see the coastal features including the amazing blow holes. Enjoy delicious banana or mango which this region is famous for. After your break at Carnarvon continue your trip and arrive at Coral Bay & Ningaloo reef It is Australia's only fringing reef. In contrast to other locations the coral starts right at the water's edge and offers very easy access to swimmers and scuba divers. A full day to relax and explore stunning Ningaloo Reef. A Drive up to Exmouth is the ideal plan to explore the Ningaloo Reef and Cape Range National Park. Take a whale watching trip, scuba or snorkel the Ningaloo Reef or go on any of the tours with experienced tour guides. Snorkel above the beautiful coral reef at Turquoise Bay or at any of the other bays and see amazing multi coloured fish and underwater features. A free morning around Exmouth and Ningaloo Reef. Your departure time will depend on what time you want to arrive in Carnarvon and which attractions you wan to visit and explore along the way. A great way to start the morning is to go for a walk or swim on the beach in and around Exmouth. Scuba or snorkel the Ningaloo Reef before beginning your trip south. 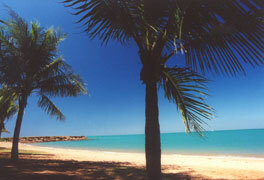 On arrival into Carnarvon take time to relax and unwind with delicious banana or mango in one hand. In the afternoon take a drive to visit the local attractions including Chinaman Pool a beautiful picnic and swimming spot the amazing blow holes and the original NASA tracking station. Day 9 has you driving from Geralton back to Perth. Your departure time will depend on what time you want to arrive in Perth and which attractions you want to visit at these two locations and along the way. On arrival into Perth spend the afternoon on the beach at Scarborough or visit any of Perths great attractions including a stroll through Kings Park. Day 10 Is a full day in Perth to relax and unwind. Depending on your interests spend your available time go back to the beach at Scarborough, stroll through Kings Park, sip a coffee at Freemantle or visit any of Perths great attractions including the Aquarium or museum of Western Australia. Package price assumes vehicle will be returned to the depot before 4pm. 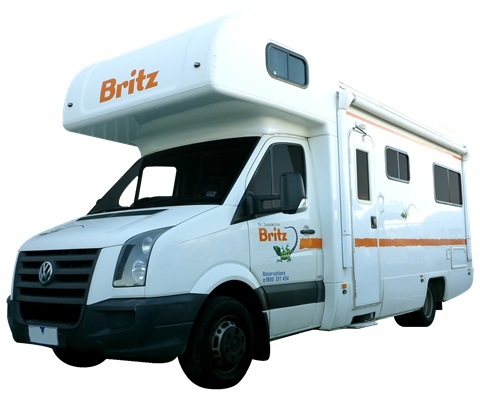 All Inclusive Package Includes: Campervan Hire with comprehensive insurance including $0 excess, Exclusive Campervan Travel pack with detailed maps, information and recommendations on what to see and where to stay (received before you travel so you can plan &/or ask us any questions). Comprehensive Itinerary with detailed information and recommendations so that you can plan and tweak each day based on your interests. Extensively road tested. Hop in the vehicle, drive away with all the info you need. No need to spend precious time at visitor centres. Click here to download the latest Adobe Reader. Package includes a National park entry pass allowing free entry to all National Parks for all people in the vehicle. * Please note prices are subject to change and will depend on time of travel. These rates are based on travel in May 2018. 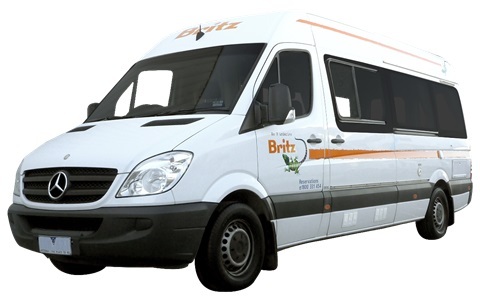 To get rates for your dates of travel click on Quote / Book Online. 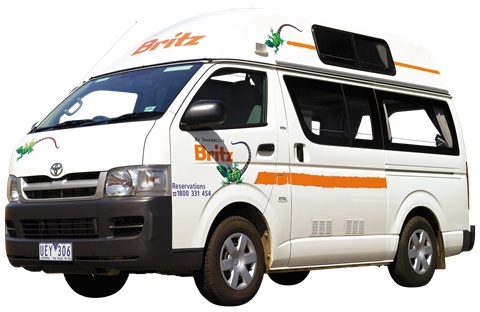 inclusive with, Unlimited Kilometers, GST, Kitchen Kit , Linen, Insurance included $7500 Excess, extra drivers fee, stamp duty & admin fee. 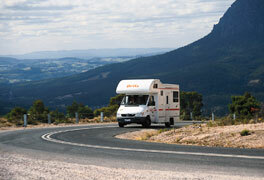 Full Insurance $0 Excess, unlimited windscreen & tyre, table and chairs, prepaid gas bottle. National Park Pass offering free entry to WA's National Parks saving $10/day if you visit a national park every day. 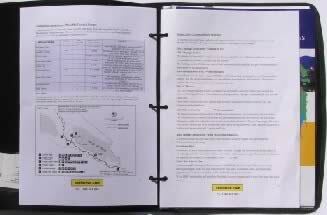 Travel pack with detailed information, recommendations and maps received before you travel.